What is USAA? Our men and women in uniform do a fantastic job in our country. They work hard and put their life I danger to safeguard our nation. Their beneficiaries live in fear and anxiety over what might happen to them. That is why USAA services came to make them at ease and their work easier. Founded in 1922, it is a firm that was formed by 25 members. It was meant to cover vehicles belonging to men in uniform and their families. The company offered insurance and financial services to their members. Give loans to their members. Work with members towards a peaceful retirement settlement. Offer investment advice to their members. To make life even easier for their members, they have come up with credit cards as one of the banking services. USAA have different credit cards that suit the needs of the members as a form of making their financial life less hectic and convenient. With over 14 types of credit cards to choose from, their members can choose a card that is convenient depending on their credit score, the rewards, and benefits available on each card. I know you are interested to know more. Ok, read along as I tell you who is legible to acquire the card. Apply for this card if you are serving in the US air force, coast guard, marine, the navy, national guard, and so on. If you are retired or separated from the US military with a discharge type of honorable. If your parents have or had a USAA auto or property insurance. If you are an officer candidate within 24 months of commissioning. In addition, of course, you must be a US citizen or have a permanent resident here. Mus be 18 years and above and you can prove all the information that you will provide. The process of application is easy and all you need to do is go to their website and on the application for a credit card section, choose one that suits your requirements and continue to fill in the information that they will ask. Give the correct information and in the appropriate space. That increases your chances of them accepting your application. They have a way of verifying your information to approve your application. Response to the application is quick and give an immediate response. Every credit card at USAA comes with its rewards and benefit. You need to inquire as much as you can to know what it entails in a credit card before you apply. The information is found on their website. Read through and understand what suit your need before you apply. So, you qualify for one of the cards and you have applied. Having your account at your fingertips is convenient for you. You will be able to access your account online through your computer, tablet or through downloading their app to your phone. 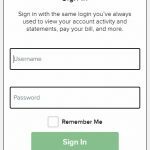 Manage your account from your device. Pay your bills at ease. Monitor and have access to your credit card information. Go to login option and click on the register link. 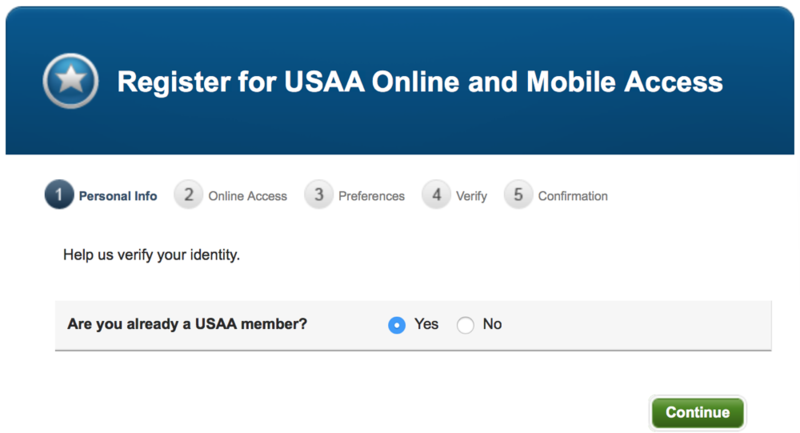 If you are already a USAA member, click yes. You will be taken to a page where you will verify your membership by entering your ID number or the SSN number. Once you key in the number and is verified click next. Enter security check text and click next. Continue giving information in each step. Make sure the information is true and accurate. It will include your ID number, password, and security question. Once you are done, verify your information and send. 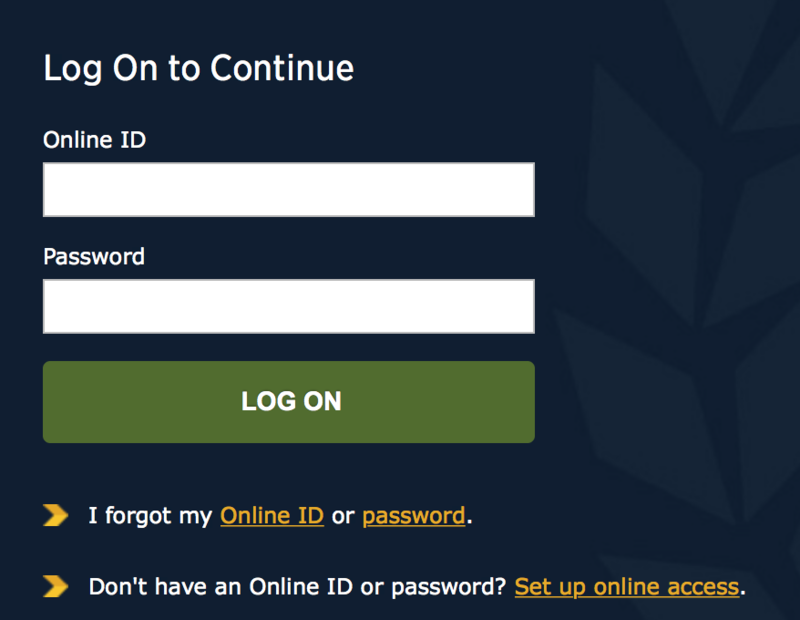 Click on the yellow arrow next to the log in button and enter your ID and password. Remember that is the ID and password that you used when registering. Click on logon the button and you will be directed to your online account. Note that, thanks to their easy to use website, you can easily obtain your password in case you forgot it. all you must do is go to their website and click on “forgot password” link and you will be directed to a process where you will be asked for our information. 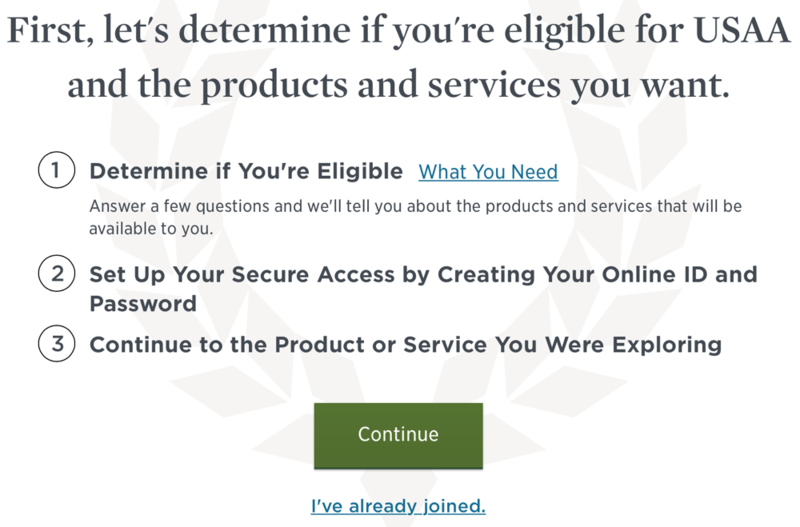 Fill in the information accurately and if they verify, you will be allowed to update and change your information including adding a new password. 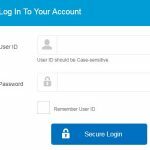 You will then be required to use the new password to log in and you will have your online account ready to use. Like I mentioned earlier, USAA offers over 14 types of credit cards. Each comes with its own benefits and rewards. A secured credit card is one of their credit cards. It is a credit card that is worth to mention due to its favorable terms and what it has to offer. 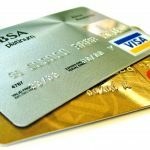 USAA secured credit card is meant for people serving in the military and their beneficiary who have a bad credit score or are starting to rebuild one. It offers the best interest rate and can be convenient If you are seeking to rebuild your score. With the card, you get to determine your own credit limit. When you apply for the card, you sign a 2 years certificate of depth with $250-$5000. With this, your balance will become your credit limit minus the APR. That can be convenient for anyone who wants to score high on his or her credit. You get to determine your own credit limit. You earn interest when you use the card. The card attracts no penalty ARR so there is no worry of any extra payments. There is no foreign transaction fee, so you can transact with the card from the USA and outside the USA. Once you have the card, you get a cover of any hire car you may have against accident and Collison. The card is secure to use. It has a chip technology here all your information is kept safe and secure. 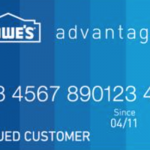 You get to have an extended warranty on the card. The card has a special military rate for active military on duty and on deployment. 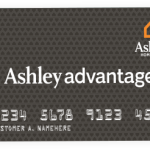 Once you have the card, you have special security and travel benefits. 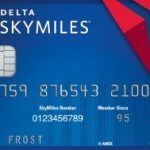 The card may not come with any rewards or point, but it comes with convenience for people seeking to rebuild their credit score. 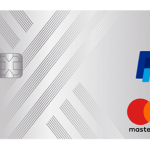 Once you have the card, you need to pay the card in full every month, use the card with caution and once the credit score is high enough, apply for the next good credit card available. 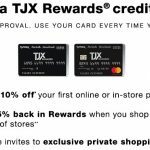 What are the USAA credit card Rewards? I know that is the question you have been asking yourself all along, right? Well, read through. The USAA credit card is known to have the best rewards for their customers. There are three specific credit cards from them that are known to have a juicy deal. 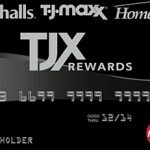 The credit cards are well known to have cash back rewards. The cards are for military people and their families with an excellent credit score. They are similar in almost all features and only differ in how they offer their cash back. Has no limit on the amount to spend. You get to redeem your cash reward anytime from the comfort of your device. Attract a variable Apr. OF 13.15-27.15%. That means you can enjoy a very low APR if you maintain a good credit rating. 5% on your first $3000 spent on gas and military base purchase. You get to earn 2% on your first $3000 spent on a supermarket purchase per year. 1% cash back on any other purchase. You get to redeem your point anytime you want. 2500 bonus points on your first purchase. You get to enjoy a very low APR with a good credit rating. No annual APR and penalty fees. It is the card that is used by people with poor credit score and is looking for ways to build a good one. This card is the USAA secured credit card platinum visa. It has no rewards of cash or point but the interest rate gained when using the card is convenient. 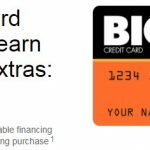 With the card, you get to enjoy a low APR of 7.45% and you get to choose your own credit limit. Go to their website usaa.com and log in. On the option of ‘add new bill” you need to add a payee before you continue. Select “pay my bills” from my tools option. Select pay a payee and enter the amount you want to pay, the date you want the amount to be paid and the account from which the money is coming from. 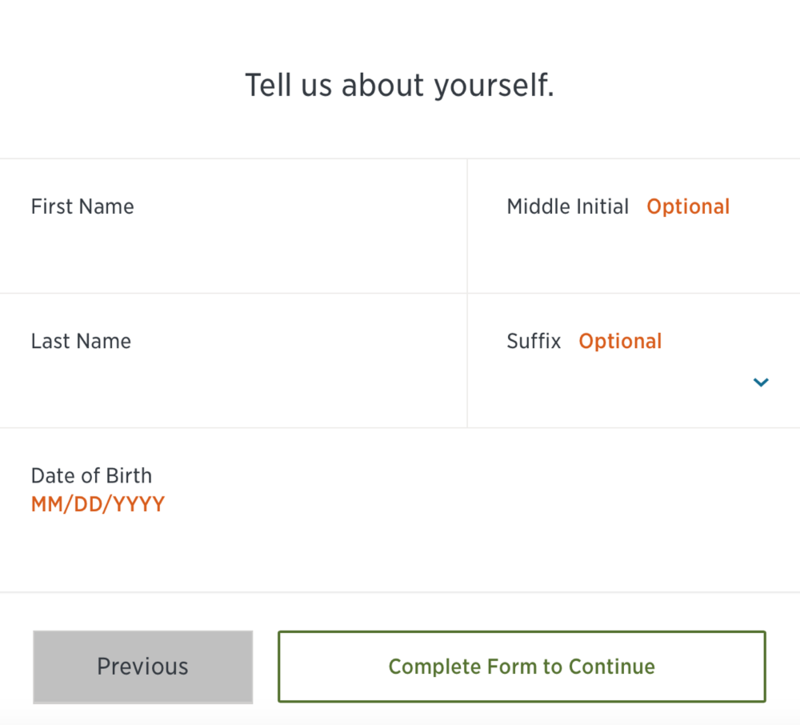 Select next to verify the information you have just keyed in to complete your request. Your payment will be confirmed to mark the end of your payment procedure. Go to their website and log in. You need to select an existing payee. Enter the payment details including the amount being paid and from which account the money will be deducted then select next. Verify details then select submit. Payment will be made automatically at the date you have entered and the amount you have entered. Go to app and select pay bill from the menu. Enter amount to be paid, the day of payment and from which account. Select pay and verify the information you have given. The payment is completed, and you receive a confirmation. USAA has come a long way in offer service to the military people. Foy you to enjoy these credit cards, you must be affiliated with the military or the men in uniform. They have over 14 types of credit cards to offer depending on what you need. USAA preferred cash reward visa signature and American express card which are good when you want to get cash back rewards. 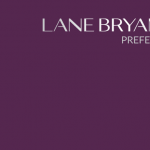 They are the most rewarding and are enjoyed by people with a good credit score. 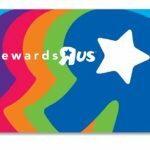 USAA rewards visa signature and American express. They are good when it comes to rewards on purchases made. USAA secured credit card Platinum visa. It has no rewards or cash offers. What is good about the card is that it offers another opportunity for people with bad credit score to rebuild it again. Whichever card you choose to remember, for you to settle on a card, you need to shop around for information. Decide on the one that best suits your need and preference. 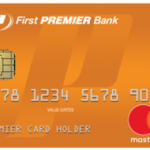 Once you get the card, pay promptly every month to avoid any inconveniences. 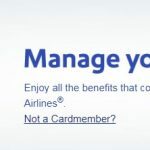 USAA credit cards have a lot to offer. You need to choose from a variety of their cards depending on your needs. Watch out for grey areas that may occur while searching. There is always an alternative to whatever you are looking for so don’t be in a hurry to acquire one. 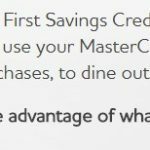 4 What are the USAA credit card Rewards? 5 USAA Credit Card Payment.